President Akufo Addo and his appointees are ‘thieves’ who are stealing massively from the state. 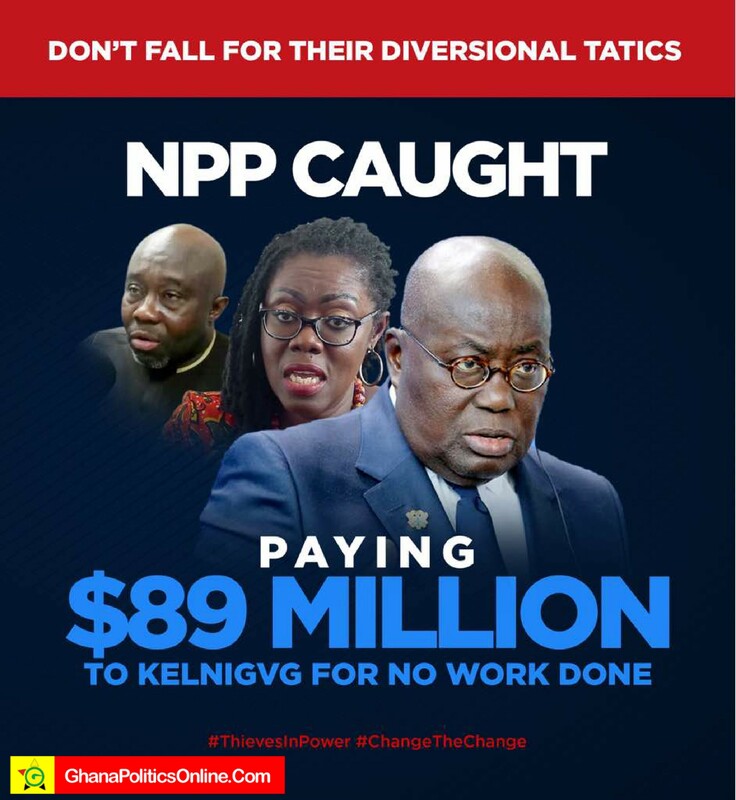 The Akufo Addo led administration, his appointees and the Npp as a party are amassing wealth for themselves at the expense of the ordinary Ghanaian. if you appoint a ‘thief’ to protect your property, under no circumstances should you expect that your property would be safe.